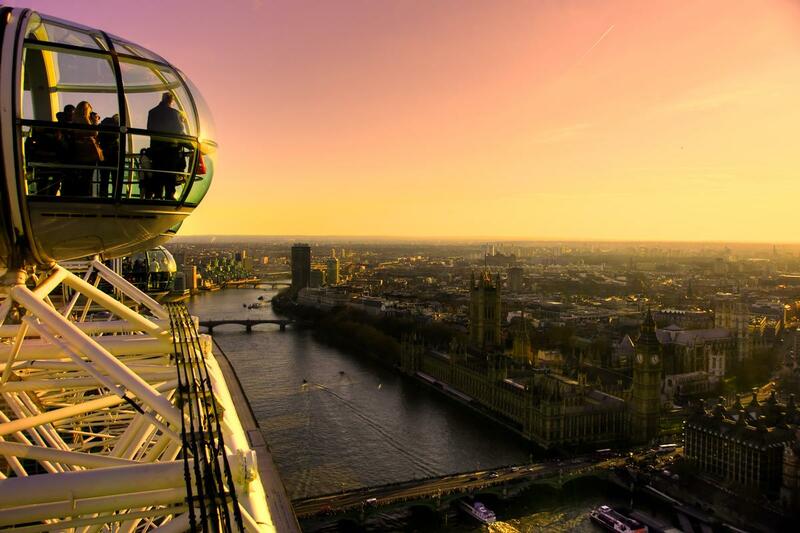 The value of tourism to Britain could rise from £130bn to £268bn by 2025 – but only if the government tackles “long-term structural problems” in the sector, a leading group of operators has warned. In an open letter published in The Times, the leaders of more than 40 organisations, including Heathrow, Virgin Atlantic and AirBNB, said that the government must prioritise tourism, making it a key part of its industrial strategy. The letter calls for the creation of special tourism zones in areas where local councils would improve transport links to extend their tourism seasons. Despite initial fears that the Brexit vote could derail the industry, 2017 has been a record year, with 40 million people visiting the UK in the 12 months to August, generating an estimated £130bn for the economy. Steve Ridgeway, who spent more than 23 years at Virgin Atlantic in a variety of roles and was named VisitBritain and VisitEngland chair in 2017, is leading the group. The group said that without government support to improve tourism infrastructure, tourism could flounder. “We want tourism to be a key part of the industrial strategy and call on the government to back our plan,” it said. The value of tourism to Britain could rise from £130bn to £268bn by 2025 – but only if the government tackles “long-term structural problems”, a leading group of operators has warned.